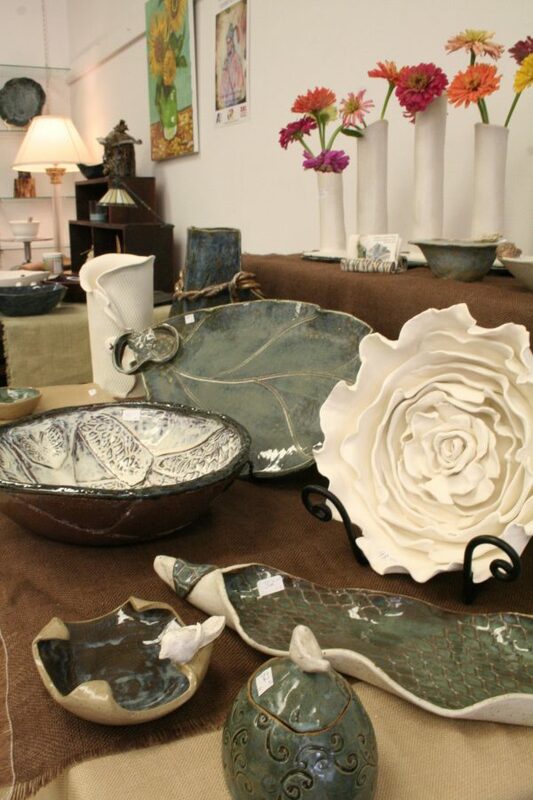 Create beautiful hand-built ceramic pieces with instructor Candye Lundy! 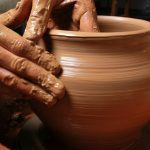 A fun, relaxed class focusing on creating large serving pieces made from clay! Learn the basics of hand-building from SCAC Pottery Collective member Candye Lundy. This class uses Cone 6 clay. Supplies(clay/glazes) not included in class fee. 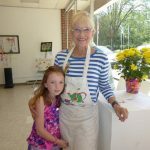 Bring your own clay (Cone 6) to class, available locally through Alabama Art Supply and Forstall Art Center in Birmingham.